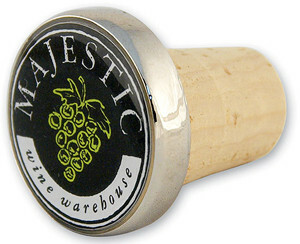 Wine stoppers with choice of laser engraved or printed logo. 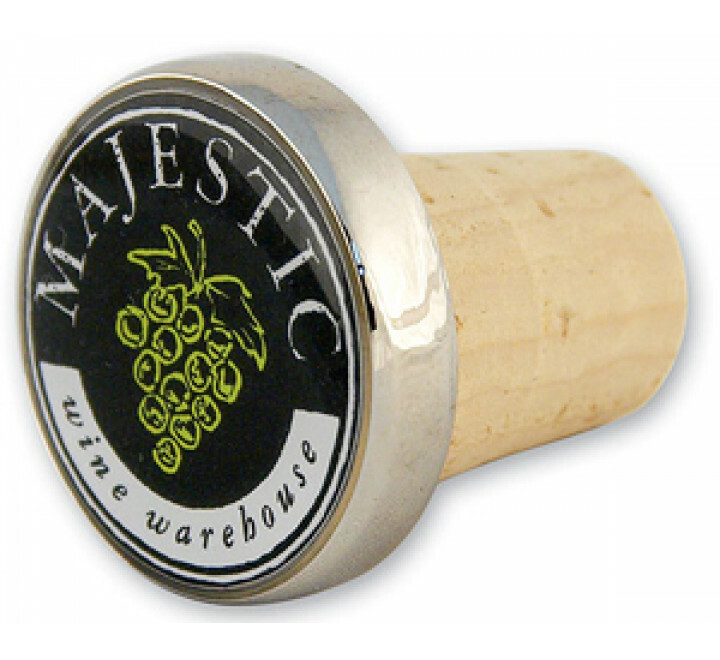 * Allow 12 days for production and delivery after art work approval. Let us know if needed sooner, rush charges may apply.